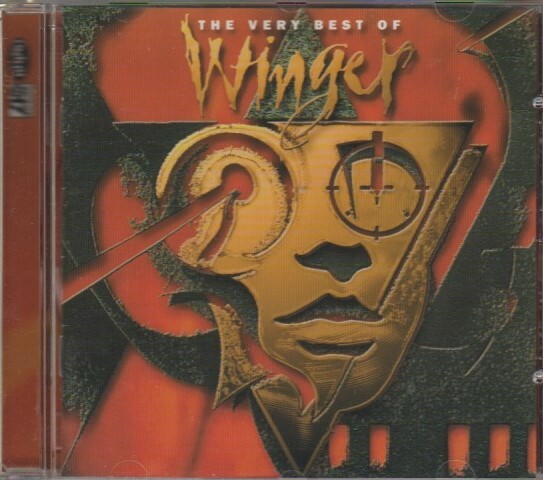 I always thought “Down Incognito” was Winger at their best. Too bad they didn’t record more songs like this one. 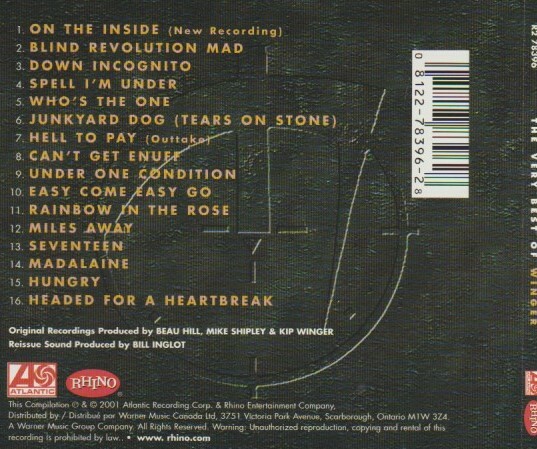 I loved the intro to Down Incognito, it would have suited a much heftier tune but then it got a bit Winger for me. Good vid though. Pull was my favorite Winger album. It liked the direction they were going for that one. I hated buying a greatest hits for the two songs, but I did it anyway. Got Pull, it’s great. Didn’t know about the rarities on this… would get it for those if I see it cheap. I find outros are often undervalued (and are sometimes faded out prematurely) – nice to read these guys see the value & can make them scorchers!